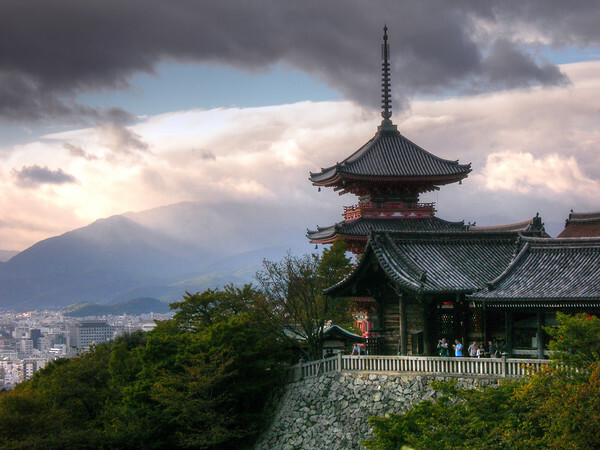 Sunday Photo; Kiyomizu-dera, Kyoto, Japan – Wake Up and Laugh! The ground may not have moved, here in Korea, but I still feel a little shaken. Not only by the disaster in japan, but all the other recent ones along with it. Today, I’d like to share one of my favorite shots from my trips to Japan. May things settle, maybe not exactly as they were before, but to some sense of normalcy for all those who have to keep going on in the midst of their world having been shaken up and washed away.